There Are Many Timekiller Games Already Available For Android On Google Play Store, Stop It Is The New Game In Timekiller Games List. This Game Recently Launched On Google Play Store. In Stop It, You Have To Stop Clock At Right Time Which Is Too Difficult. 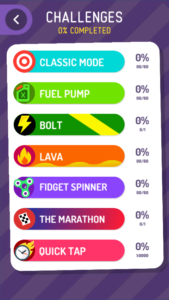 If You Think You Can Clear It, Then Please Try “The Marathon Challenge”. Classic Mode – This Mode Has 60 Levels To Clear. Every Level Give You Different Task. You Have To Stop Clock At Right Time, And You Will Earn Emoji. Bolt – In This Mode, You Stop The Clock On Correct 100 Meter World Record Time i.e. 9:58 Seconds. Lava – This Mode Too Has 60 Levels To Clear. In This Mode, You Have To Stop The Clock Before The Lava Reaches The Top. It Is So Awesome. Can You Do It In 1 Try? Fidget Spinner – Like Above Modes, This Mode Also Has 60 Levels To Clear. 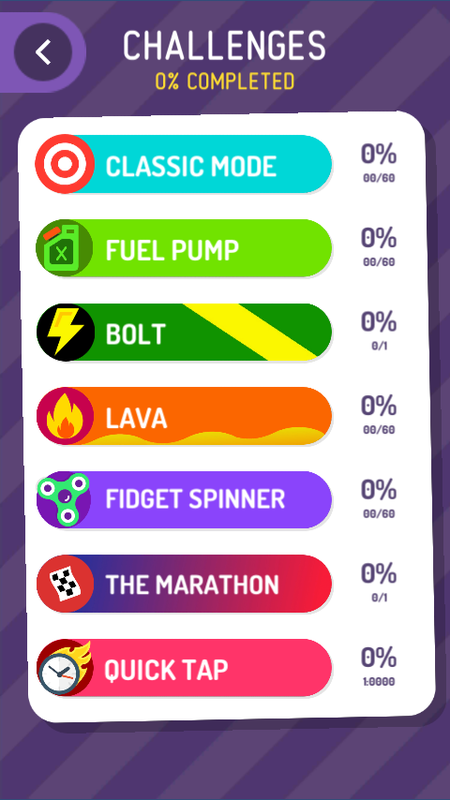 In This Mode, You Stop The Clock Before The Fidget Spinner Stops Spinning. The Marathon – One Of The Easy But Hardest To Play Mode In “The Marathon”. In This Mode, You Have To Wait For Up To 2 Hours To Stop Clock On Right Time. 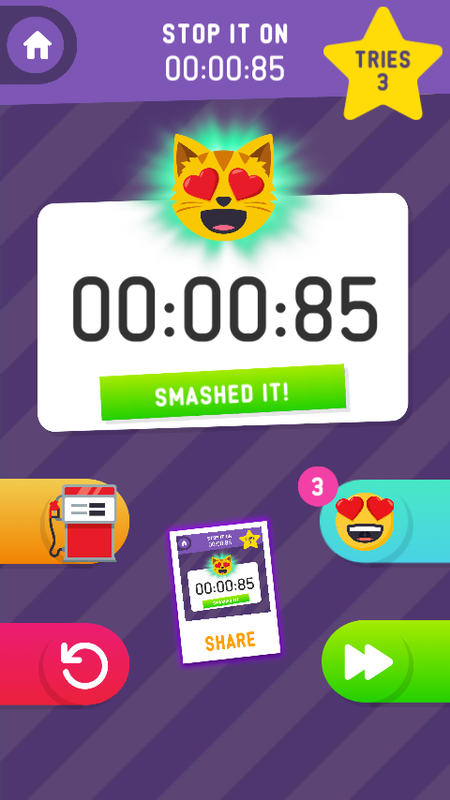 Quick Tap – This Is The Last Challenge Of Stop It Game. In This, You Stop The Timer As Fast As You Can. What’s Your Quickest Time? Complete All Challenges In Less Tries And Complete Your Emoji Gallery. This Game Is New And Worth Trying. Subscribe Via Email, Like Our Facebook Page – MrGuider, Follow Us On Twitter – @techhuntr, Have You Any Game Suggestions? Submit Here(Add Game Name, Link, And Some Developer Info).